When it comes to heating systems here in the Edison area, our team of professionals have seen and worked on them all. There are many different types of heating systems, and many different fuel sources that these systems use in order to help keep your home comfortable throughout the colder months of the year. Oil-fueled heating systems can be an effective way of keeping your home warm throughout the cold winter months, but they aren’t always the most efficient systems, nor are they a very eco-friendly option when it really comes down to it. If you are looking to improve the overall energy efficiency of your home, or you are looking to make your home just a bit more environmentally friendly, investing in an oil to gas conversion for your New Jersey home’s heating system might be just the option you’ve been searching for. Natural gas is one of the most popular heating fuels among homeowners on the market today as it burns cleaner than oil and is also much cheaper to produce. If you think and oil to gas conversion for your home’s heating system is the right choice for you, give our team of professionals a call today and let us show you the difference that quality service can have on your home’s heating system. 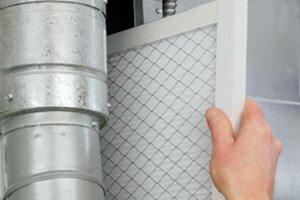 Here at Exclusive Heating, Air Conditioning, Sewer, & Drain, our team of professional heating contractors in Edison, NJ have the skill, training, and experience necessary to make sure that your oil to gas conversion for your home’s heating system is done professionally, and leaves you with a quality produce that you and your family can depend on for many years to come. 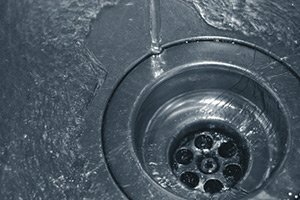 Converting your home’s heating system to run off of natural gas instead of oil can be a very difficult process, and isn’t something you want to entrust to just anyone. Let our team of professionals handle the task and show you why we are the Edison area’s premier name in quality heating services and more. If you have any questions about our full line of high quality services, or if you would like to schedule an appointment for consultation with one of our specialists, give us a call today. Our team of heating installation experts are always standing by and would be more than happy to assist you in any way we can. 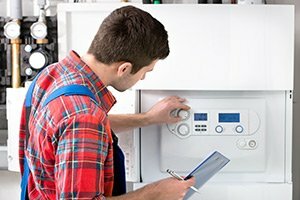 There are a number of benefits to having an oil to gas conversion performed on your home’s heating system, but in order to gain these benefits, you need to have a team of professionals on hand to make sure the work is done correctly and that you and your family are left with a heating system that you can depend on for a long time to come, and those professionals are all here at Exclusive Heating, Air Conditioning, Sewer, & Drain. 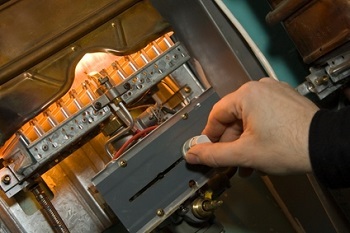 Natural gas heating systems are not only highly efficient, but the fuel for them is relatively cheap as well. This combination means that it can be quite easy to come through the colder months of the year with a good bit of extra money in your pockets that you won’t wind up having to spend on your monthly heating bills. In addition to being a cheaper fuel source, a natural gas powered heating system frees you from the need to have fuel deliveries, and also frees up space in your home since natural gas is piped directly into your home, and there is no need for an oil tank. 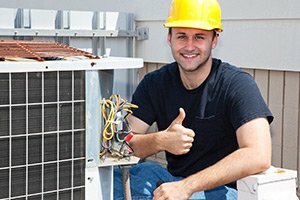 If you are looking for a New Jersey heating contractor that specializes in oil to gas conversions in the Edison area, please call Exclusive Heating, Air Conditioning, Sewer & Drain Service at 732-287-6300 or complete our online request form.